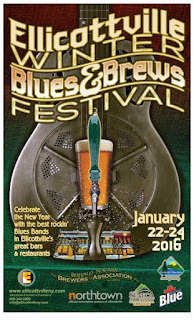 The 2016 Ellicottville Winter Blues and Brews Festival is January 22 and 23, 2016. 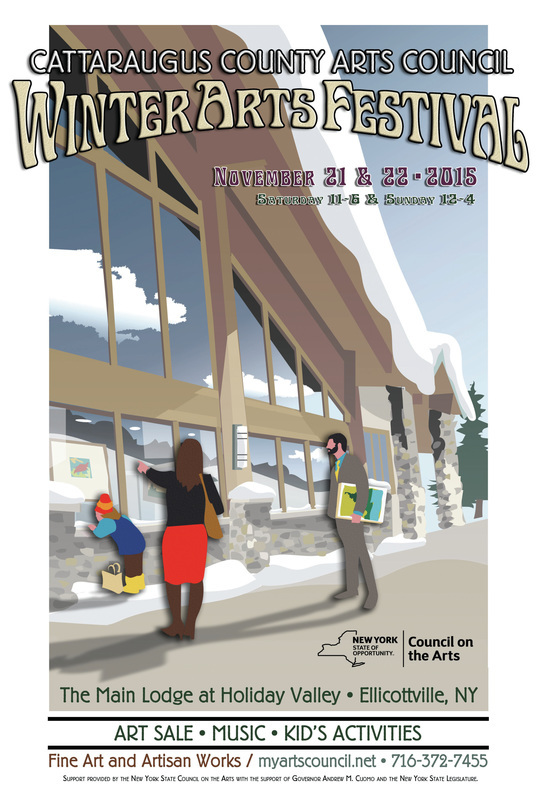 The festival was formerly know as the Ellicottville Winter Blues weekend. 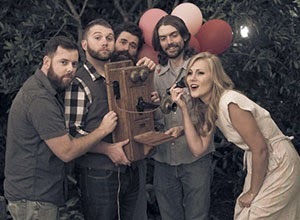 It is a great event to support local musicians and craft breweries. 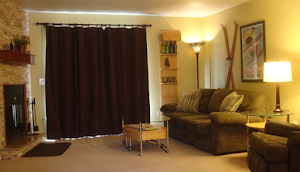 Enjoy some cool ski slopes, hot blues and some cold craft brews! Sample from the above breweries as well as our very own EBC new releases, seasonal releases, and favorites. 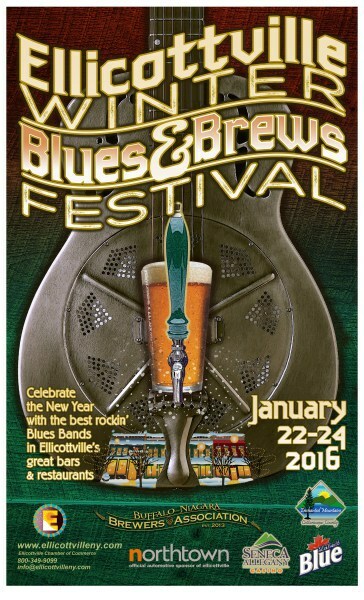 The tasting event is part of the Ellicottville Winter Blues and Brews Festival weekend (link: http://www.ellicottvilleny.com/winter-blues-weekend/). There are great Blues artist performing all weekend and great opportunities to sample local craft beer!